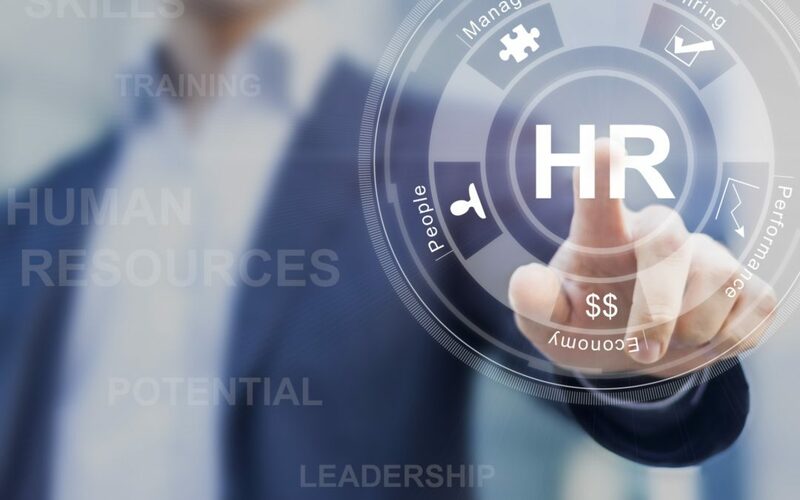 The people at the forefront of the organization’s talent management are not the folks you might expect; human resource managers deal with most issues after they have already occurred. They may plot trends, meet on emerging issues, develop new policies, and even communicate the need to identify additional solutions. But each supervisor and line manager MUST be HR savvy as well. The key to employee engagement is to identify workplace issues and resolve them as soon as practical. The supervisors and line managers need to be aware of what to look for, and be provided with a clear direction and support system to deal with problems before their employees begin to leave. When employees leave, the ultimate direct impact is to the department that lost those human assets. That team is immediately impacted and customer service, production, and everything else that team was responsible for will been impacted. Sure, with cross training and other back up plans, most of the volume or workflow can be absorbed by others in the short term. But clearly, certain things may not be done while in this reactive mode. And frankly, there will be some defect or deficiency when pieces of the work process have been removed. It is almost unavoidable without significant redundancies! And in this economic climate, how many of us can afford redundancies? This is the root of pure Business Intelligence (BI). When discussing anything with the employee, LISTEN. Give them 100% of your attention. No e-mail, social networking or texting while meeting with them. Do the math…retaining your human assets is a win-win for everyone. Happy employees are more productive and employee engagement is the key to being successful in the marketplace.